Welcome to Gamer Wares – your one-stop source for reviews and information about gaming accessories for every platform known to man. Our goal is simple – provide you with in-depth reviews and details for the most popular gaming peripherals ​for platforms such as Xbox One, PlayStation 4, PC, and even mobile gaming devices. This site is LOADED with info about things like gaming chairs, gaming headsets, streaming equipment, and much more. Below, we provide a brief overview of the gaming equipment covered here on Gamer Wares and show you where to find information on the best gaming accessories around. Video game chairs have become all the rage in the past few years. They’ve been around for a while, but have really only become a staple of the gamer set-up in recent years as prominent streamers on Twitch and popular YouTube personalities have developed it into a core component for a proper gaming setup. Own an Xbox One and want to improve your overall gaming experience? Ditch the lumpy couch and hard kitchen chairs for a dedicated Xbox gamer chair. More of a PlayStation fanboy? 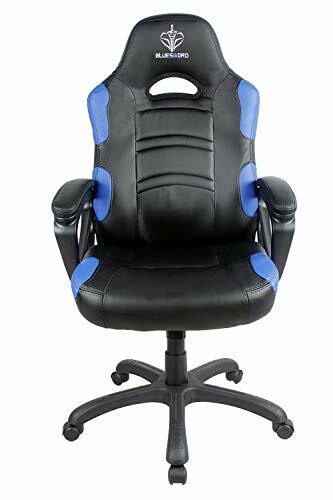 No worries, there are plenty of comfortable, functional video game chairs that are compatible with the PS4 console as well. 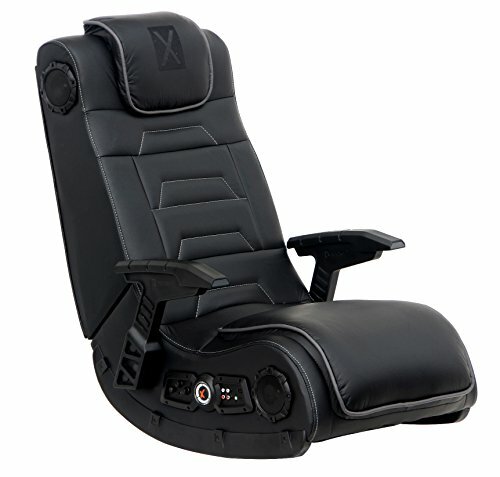 Gaming chairs come in an array of different styles, colors, and variations. 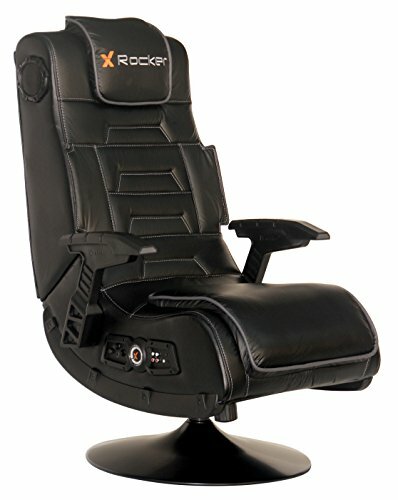 Console gamers tend to learn more toward floor or pedestal-base video game chair models while PC gamers are far more likely to use a racing-style chair. Since the inception of online gaming networks such as Xbox Live and PlayStation Network, having a gaming headset that allows for communication with other gamers over the Internet has become an absolute necessity. Avid Xbox One players will want to look into headsets that provide excellent audio clarity, volume controls, and mute functions. 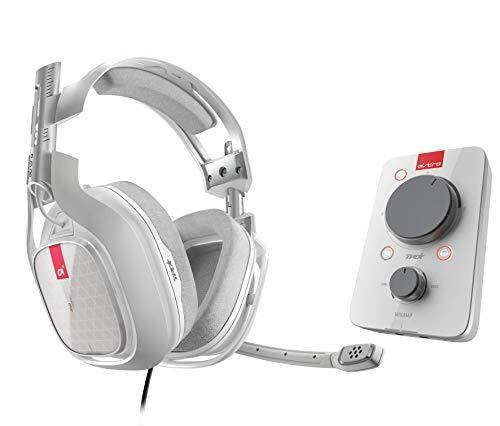 These are essential for multiplayer exclusives on the Xbox One such as Halo 5 and Forza. Unless you play single-player, role-playing games exclusively – it’s highly likely that you’ll need to get a set of headphones for your Xbox One or PlayStation 4. 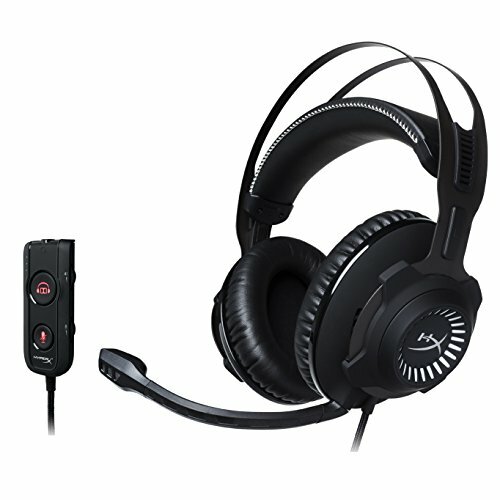 These headsets give you the ability to chat with friends and coordinate with teammates in online multiplayer games. Even if you’re not a competitive player, a good gaming headset is a must as you’ll definitely want to, at the very least, be able to talk with your friends in party chats while playing your favorite games. Do you side with Sony and own a PS4 console instead? The PS4 is currently one of the best-selling video game platforms on the market. It has a huge library of exclusives and multiplayer titles that demand online communication abilities. That means you need a great headset to fully utilize your PlayStation 4 system.